PLEASE NOTE: This page is hard to update with my limited time, but I do try to keep it current. 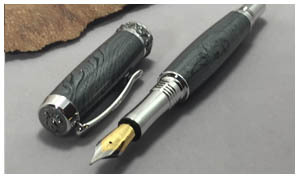 This page shows the one-of-a-kind pens, the higher-end designs and the special designs. 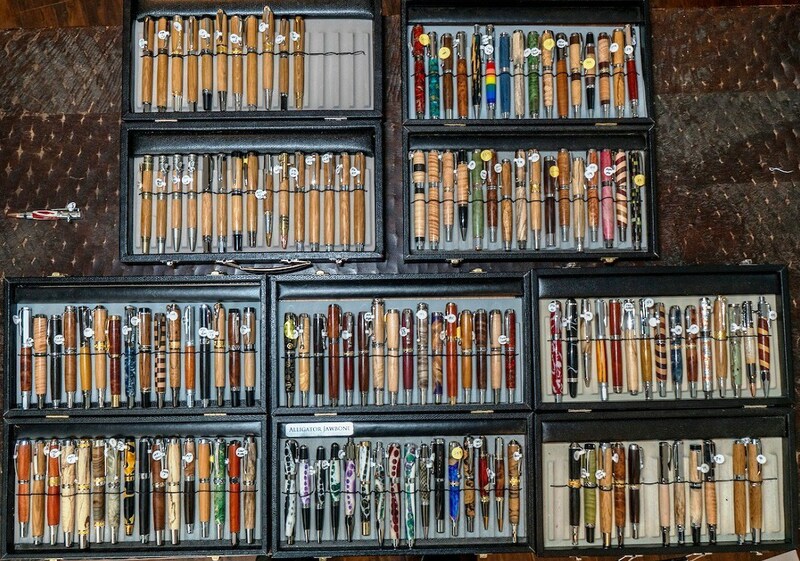 Each photo represents the pen you are buying unless otherwise noted. Click on the photo to see more about that pen. These are one-of-a-kind, so when that item is sold I will mark it as sold. You are welcome to request a similar item! Click on the images to learn more about your new pen! Many more will be added soon!